If you are set on a 2-in-1 wifi modem that will last you for years, look no further. 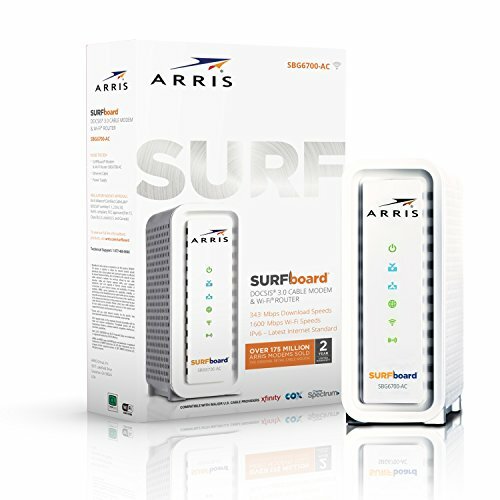 The SURFboard SBG6700AC provides modem speeds up to 343mbps and 802.11AC dual band router to get those speeds to your wireless devices. Compatible with most major cable companies, this combo should last until 2020.